SUMMER LOVIN' was just the start. 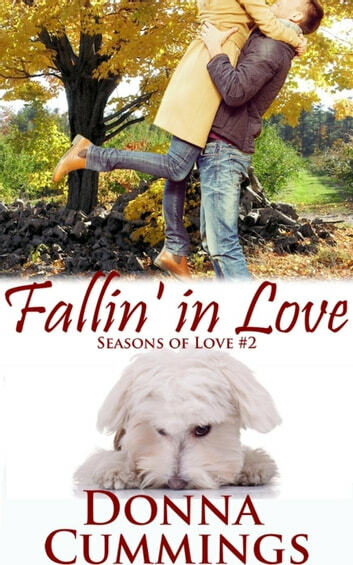 Now it's a new season, and it's perfect for falling in love. Includes the holiday short story, 'TIS THE SEASON. Cookies: Out of the Oven - Got Milk?